The New York Times recently ran a story (Drought is Bearing Fruit for Washington Wineries) quoting Michael Garrity of American Rivers. Michael talked about how a plan for the Yakima River is a model for conservation. I sat down with Michael and asked him some questions about this important river and groundbreaking project. Why is the Yakima a special river? The Yakima River represents and supports so many different aspects of the Pacific Northwest’s high quality of life. 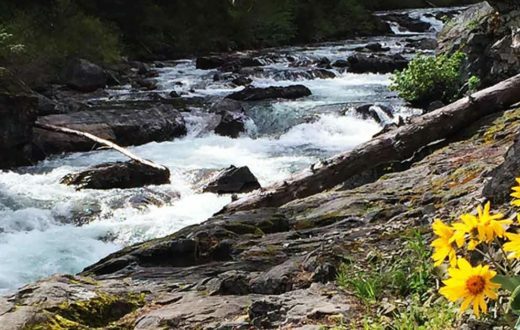 The river supports salmon runs that sustain tribes and provides Washington’s only blue ribbon trout fishing opportunities for residents and visitors. 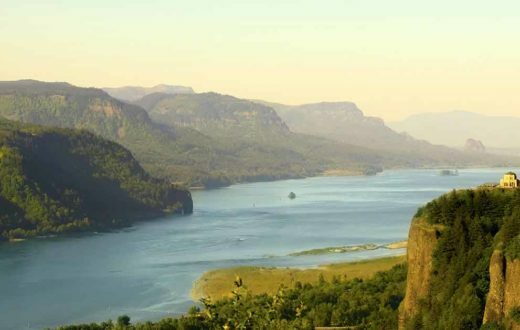 The river’s water irrigates abundant crops including apples, peaches, cherries, and an increasing quantity of wine grapes as mentioned in the New York Times story. The Yakima is also essential to the craft beer industry and to bigger breweries, because it provides about 75% of the nation’s – and one-third of the world’s – hops. And of course the Yakima watershed is a popular destination for families looking for hiking, boating, skiing, and other outdoor activities. What is significant about the agreement? The Yakima Basin plan, hammered out by a diverse coalition of conservationists, farmers, tribes and state and federal governments, is a major step toward ending decades of bitter feuding over water in the Yakima Basin, ending 30-plus years of “fish vs. farms” debates. 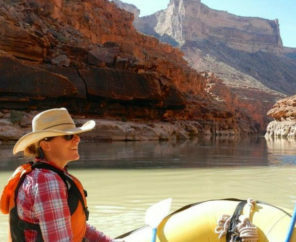 The plan will restore several runs of salmon and steelhead, including what could easily become the largest sockeye salmon run in the lower 48 states and improve water security for farms and communities, all while protecting nearly 200,000 acres of public lands and about 200 miles of pristine streams prized for recreation and wildlife habitat. The plan has already protected 50,000 acres in the Teanaway River Valley. This beautiful valley was threatened with resort development before it became, thanks to the Yakima Plan, the state’s first Community Forest. Now it’s safe from development and managed primarily for fisheries health, natural water supply benefits, and recreation. How can the success on the Yakima translate to other river basins dealing with drought and water conflicts? On the Yakima River, the status quo wasn’t working for anybody. 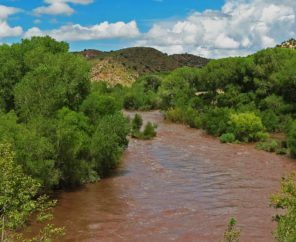 Streams were running dry and were blocked by outdated irrigations dams, farmers didn’t have enough water for their crops, and fish populations were plummeting. More lawsuits weren’t the answer. So we – a conservation coalition, the Yakama Nation, farmers, counties, and basically all levels of government from federal to local — all came together to figure out a new path forward. With climate change and a reduced winter snowpack presenting new challenges and making water supplies more scarce both in- and out-of-stream, there’s a lot at stake for everyone. 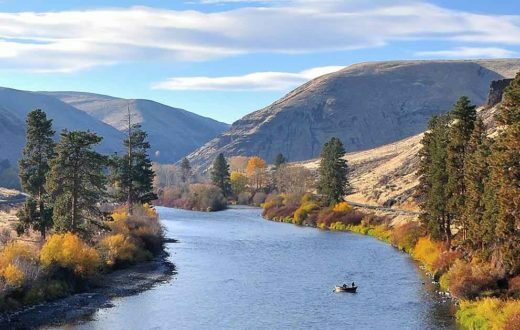 At the heart of the Yakima plan is a recognition of the value of healthy, flowing rivers. And, a recognition that we need balance. If we manage our water supplies wisely, we can have healthy farms, thriving fish and wildlife, and a healthy environment and economy. Building on some major successes at the state level, including the protection of the Teanaway River watershed, we hope to soon see federal legislation introduced that authorizes the federal government’s share of funding for the first phase of the plan. At the same time, the full coalition behind the plan is actively pursuing Wild and Scenic designation for the upper Cle Elum River system, which includes important headwaters of the Yakima River and the spawning grounds for the salmon that will have permanent fish passage above Cle Elum Dam. We will share the lessons of the Yakima with leaders in other river basins across the west. When we build trust and work together, we can achieve solutions that work for communities, farms, and rivers.